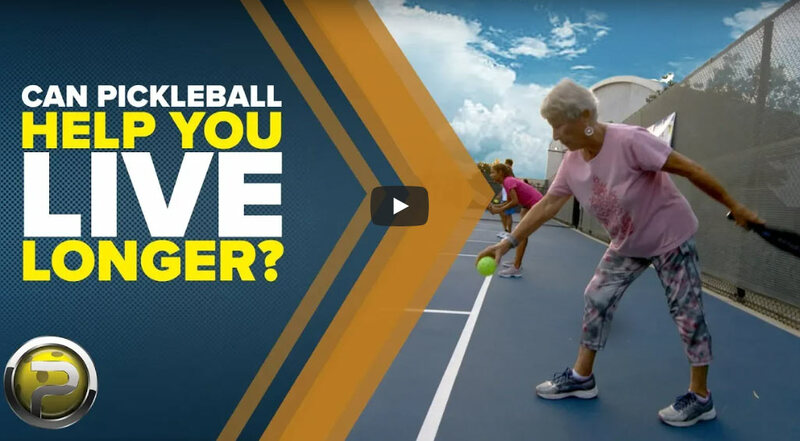 As a member of the USAPA, I was recently sent this video from the Pickleball Channel that suggests that playing this great sport may help you live longer. Basically they state that people who have a love for life (socialize with others), exercise and eat a healthy diet tend to live longer. 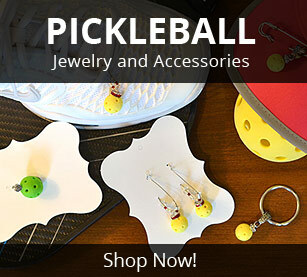 Pickleball covers two of these three characteristics. The healthy eating is something you will have to do on your own! 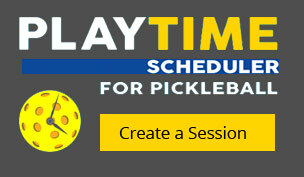 Be sure to watch this great video and share it with your friends and family to encourage them to start playing.